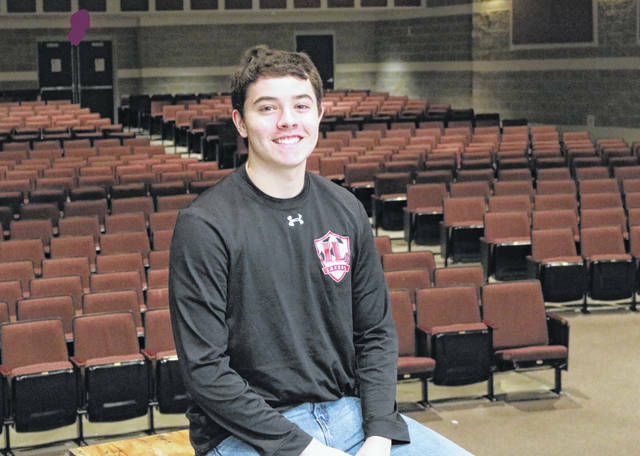 An Indian Lake High School senior will sing with the best of the best in Ohio at the upcoming Ohio All-State Choir Concert. For the second year in a row, Colin Powers will be part of the group. The schedule includes traveling to Cleveland for two days to rehearse with the 200-member choir, then performing in a free 2 p.m. concert at the Cleveland Convention Center on Saturday, Feb. 2. The tenor singer says he has been practicing on his own, especially since one of the group practices was cancelled due to inclement weather.